Thank you for joining us at the NZASH 2016 Conference and Annual General Meeting in the vibrant city of Wellington! 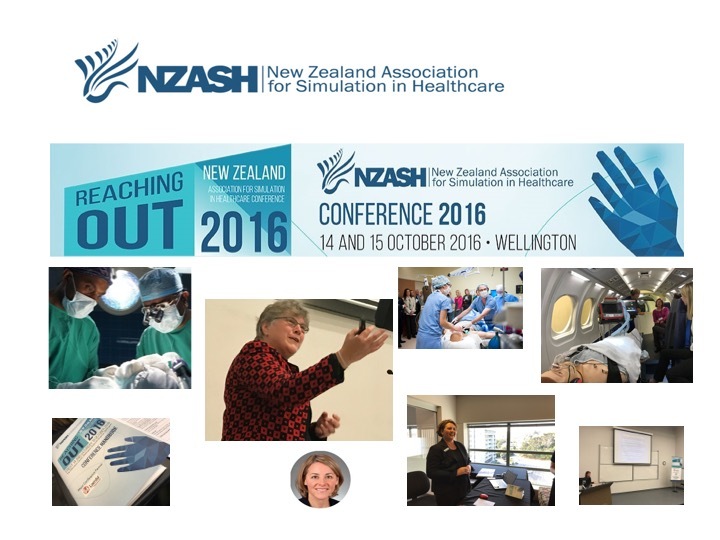 The tremendous amount of hard work organising NZASH 2016 paid off as our attendees were treated to a fantastic program of 3 key note addresses, 17 abstract presentations and 8 varied workshops. We thank everyone who contributed to making NZASH 2016 a success. What a great privilage it was to share knowledge, gain inspiration and build relationships within our heathcare simulation community.